L to R: Commissioner Frank Avila, MWRD; MWRD Executive Director David St. Pierre, LVEJO Executive Director Antonio Lopez and Kim Wasserman, LVEJO Project Coordinator. LVEJO HUDDLES: Frank Avila, Commissioner Metropolitan Water Reclamation District of Greater Chicago [MWRD], and MWRD Executive Director David St. Pierre met on Thursday, June 19, 2014 with Little Village Environmental Justice Organization [LVEJO] Executive Director Antonio Lopez and Project Coordinator Kim Wasserman. The meeting’s agenda was to discuss an environmental clean-up project at the Chicago Sanitary & Ship Canal – Collateral Channel near 31st St. between Kedzie Ave. and California St. in Little Village. This property around the Collateral Channel is owned by MWRD. THE LITTLE Village Community Council and the Chicago Boy Scouts of America are supporting this clean-up project by LVEJO. The meeting promoted ideas that were shared on how to best clean up the Collateral Channel area by both parties. Officials of Metropolitan Water Reclamation District expressed their interest in the clean-up project and offered technical support; LVEJO wants to re-vitalize the severely contaminated riverfront properties adjacent to the Chicago Sanitation and Shipping Canal. “DURING THE summer months neighbors in the area complain a lot about the strong odor from the Collateral Channel. At LVEJO we are concerned that the waterway poses a public health threat to the community. We are excited to work with our community partners and the MWRD to resolve this important environmental injustice,” said Executive Director Antonio Lopez. LVEJO IS focusing on the stretch of waterway between Bubby Creek and the Collateral Channel in Little Village. Local and regional partners have come together to ensure that the public is aware of the environmental conditions of the waterway. There is also a need for access to riverfront public spaces for healthy recreation and leisure activities. TO LEARN more about this project contact LVEJO, 2445 S. Spaulding Ave., Chicago, IL 60623. Telephone: 773/762-6991. EXECUTIVE DIRECTOR PIERRE suggested filling up the Collateral Channel with rocks and making the area into a small park. 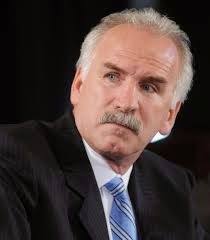 “This can easily be done since we can provide the rocks,” said Pierre. The Corp of Engineers wants the Metropolitan Water Reclamation District to clean up the entire Sanitation & Shipping Canal, which is a very costly undertaking the District cannot afford to do. INTRODUCTION: Attorney Virginia Martinez, Esq. 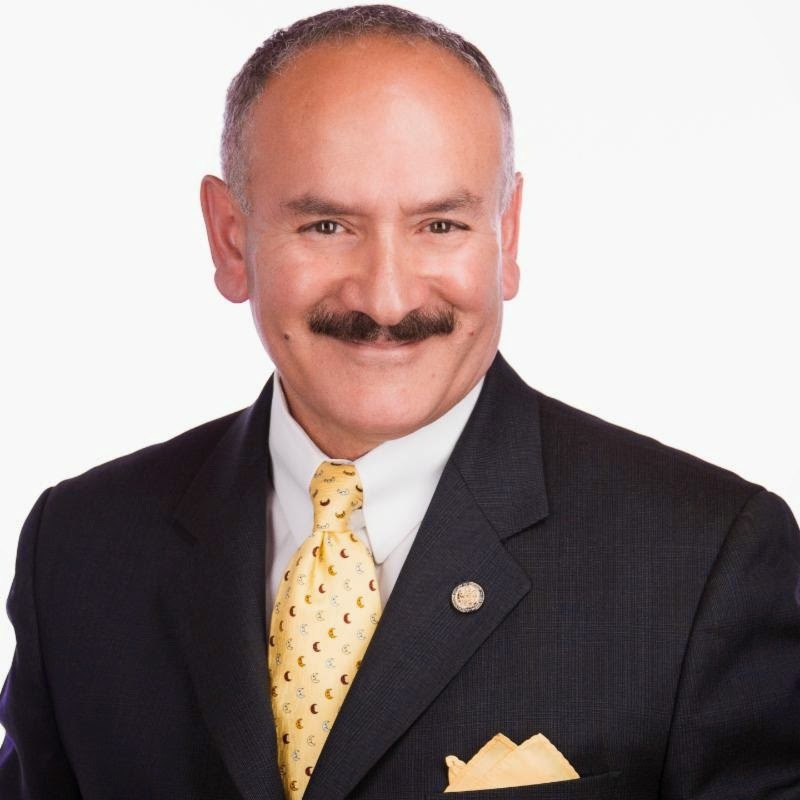 is the Senior Policy Analyst for the newly created Illinois Latino Family Commission [ILFC]. GOV. PAT QUINN officially launch the Illinois Latino Family Commission on Nov. 1, 2013. THE ILLINOIS Latino Family Commission is a non-partisan, independent state commission established by P.A. 95-619 to improve the opportunities and resources available to Latino families throughout the state. THE ILFC advises the Governor and General Assembly and works directly with State agencies to ensure that policies, services and programs are responsive to the Latino community. Martinez with her colleagues, focuses on legislation, policy analysis, program development to promote social and economic well-being of Latino families. VIRGINIA MARTINEZ is a 1975 graduate of DePaul University College of Law and has spent most of her career working in non-profit organizations. She is a strong advocate for Latinos, women and children. From 1992 to 1997, she was Executive Director of Mujeres Latinas en Accion. For the Mexican American Legal Defense and Educational Fund [MALDEF], Virginia served as the Legislative Staff Attorney where she was responsible for monitoring regional, state and local legislation and policy issues affecting Latinos in the 11-state Midwest region. VIRGINIA has received numerous awards and has volunteered to serve with many organizations and boards over the years. She had the life-changing opportunity of participating in the 1995 UN Conference on Women in Beijing and is a frequent speaker on issues affecting Latinos. She is also the proud mother of Miguel and Natalia. President/CEO of Catholic Charities of the Archdiocese of Chicago; Dr. Wanda Figueroa, Chief Executive Officer, ASPIRA of Illinois; Angel Garcia, Attorney at Law, Office of Angel Garcia; Raul Garza, Chief Executive Officer, Aunt Martha's Youth Services Center and Health Center; Lucy Gomez-Feliciano, Health Outreach Director, Logan Square Neighborhood Association; Hon. Elizabeth Hernandez, State Representative - 24th District; Rene Hernandez, Jr., Republican National Hispanic Assembly of Illinois; Maria Esther Lopez, Director of Institutional Advancement, El Valor; Roberto Ramirez, President, The Jesus Guadalupe Foundation; Dr. Derrick Wallery, Chief Executive Officer, Marque Medicos. ILFC STAFF: Executive Director Dr. Layla Suleiman Gonzalez, J.D., Senior Policy Analyst Virginia Martinez, Esq., Policy Associate Veronica Reyes, Community Engage ment and Media Ray Rubio and Executive Assiciate Grace Leon. THE ILLINOIS Latino Family Commission [ILFC] is committed to promoting the health, wealth, opportunity, and equality for Latinos across the State of Illinois. The commission will work hand-in-hand with state government agencies, community organizations, and legislators to strengthen current language access policies, develop new policies, and create best-practice models that will ensure meaningful access for Latinos. EVERY WEDNESDAY—LVEJO Community Pot Luck dinner from 5 p.m. to 7 p.m. at 2727 S. Troy Ave. at Las Semillas de Justicia Garden. You can bring your favorite dish. Open to the public. 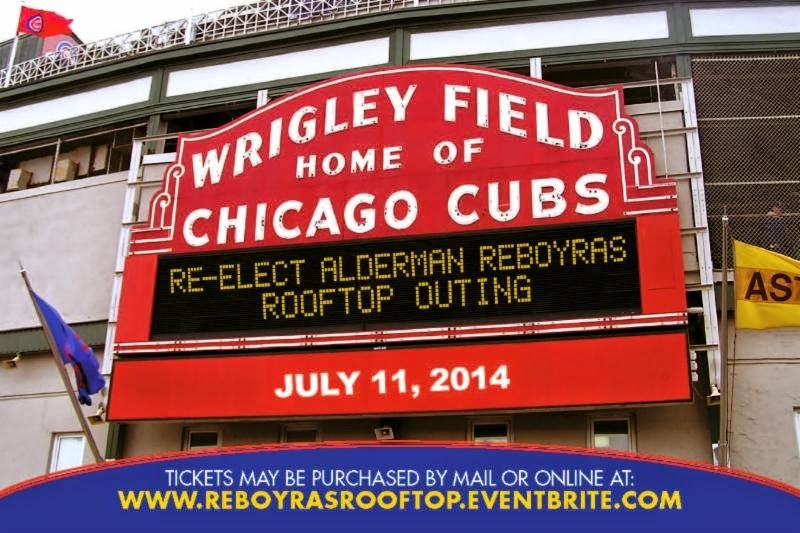 FRIDAY, JULY 11TH—Rooftop Outing, Wrigley Field, 2:00 p.m. Cubs vs. Braves. Hosted by Rel-Elect Ariel Reboyras Committee. Single Ticket: $250. Call 773/407-4732.